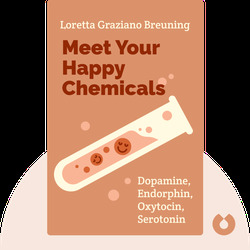 Meet Your Happy Chemicals (2012) provides a detailed introduction to the four chemicals responsible for our happiness: dopamine, serotonin, endorphin and oxytocin. 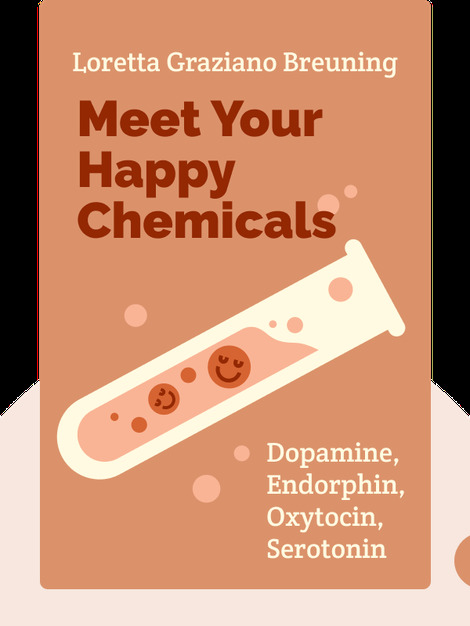 The book explores the mechanics of what makes us happy and why, as well as why some bad things make us feel so good. Loretta Graziano Breuning is the founder of the Inner Mammal Institute as well as a docent at the Oakland Zoo, where she lectures on the social behavior of mammals and gives tours. She has written several other books, including Beyond Cynical: Transcend Your Mammalian Negativity.